She didn't want to talk about God. She didn't want to be preached at. She wanted her husband at home with her. She wanted to see him off to work every morning and see him come home to her every night. She wanted him to be safe. If God supposedly loved her so much, then why was He taking him away? Standing at the edge of her dreams, Miriam passionately embraces the future. 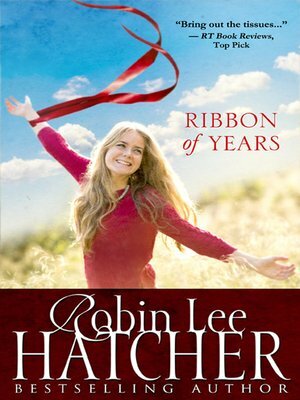 Through tears and joy her ordinary life becomes a remarkable journey as she impacts others in miraculous ways.